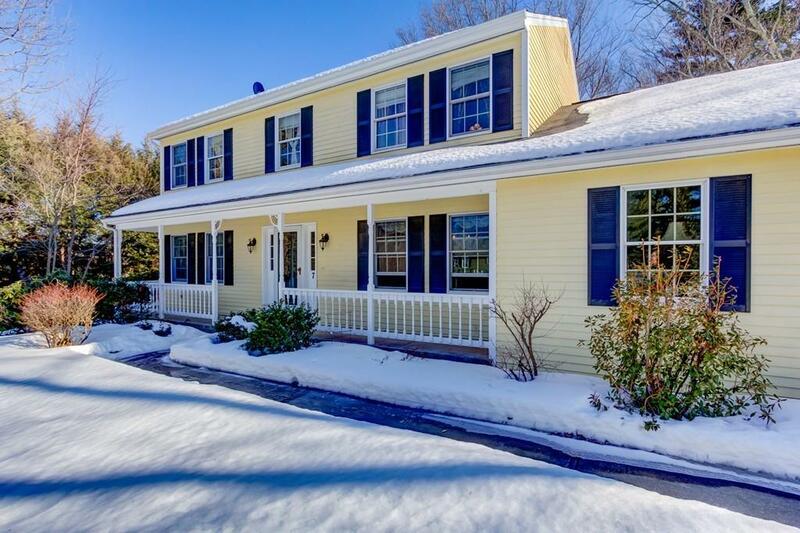 Presenting this beautiful 4 Bed 3 full bath colonial house located on a convenient location in Shrewsbury. 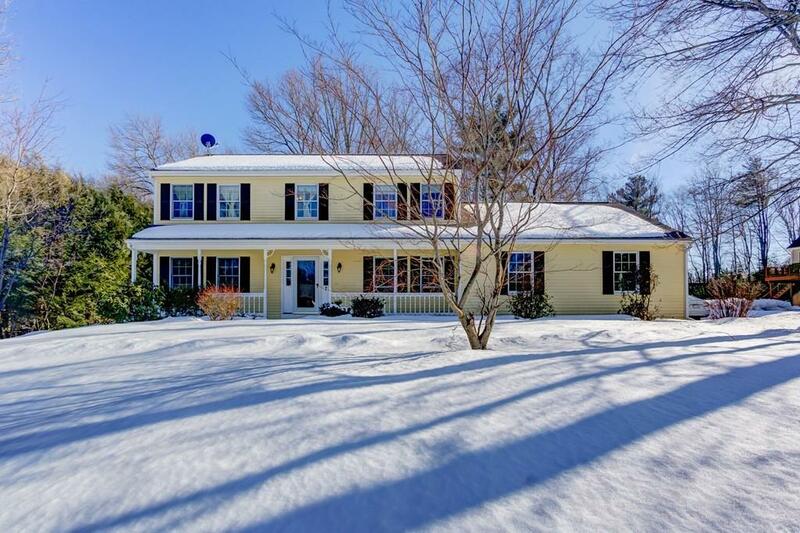 This house boasts a large formal dining area and a spacious living room with the hallway leading to fireplace family room. Elegant updated kitchen with granite counter top center island, stainless steel appliances, walk-in pantry and ample cabinet space for storage. 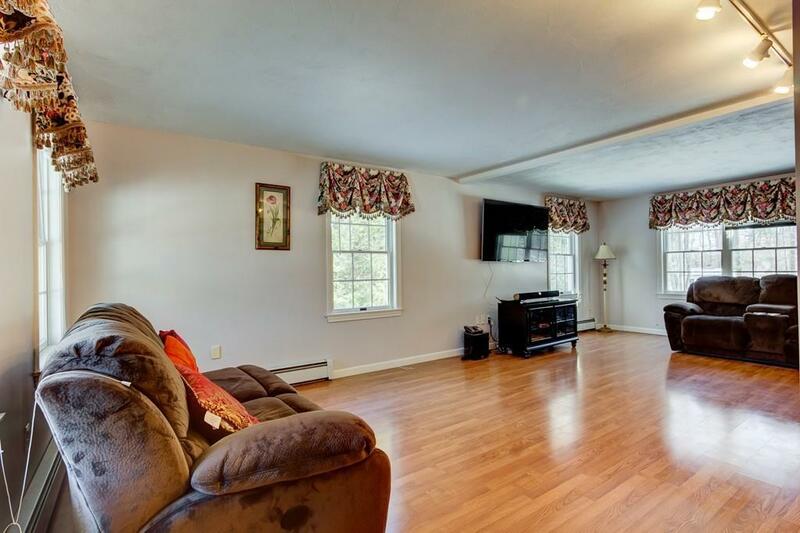 Bright sunroom with hardwood flooring that is perfect for entertainment. 2nd floor has 4 spacious bedrooms. Master bedroom has walk-in closet and a full bath. 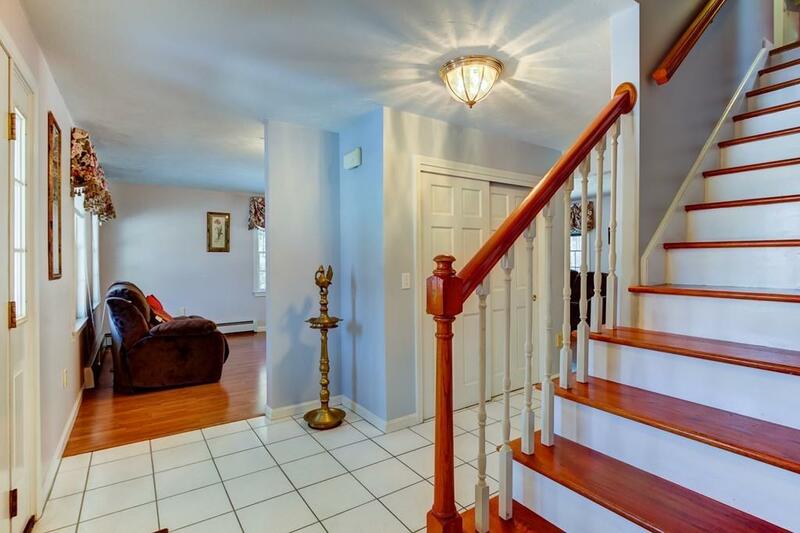 Large basement with tile flooring that can be finished for additional recreational area. Gas Heat, 2 Car Garage, 1st floor full bath, Great location and many more to list.